From the dusty tents of explorers to exquisite eco-conscious lodges – the African safari has come a long way in the past hundred years without losing any of its romance and adventure. 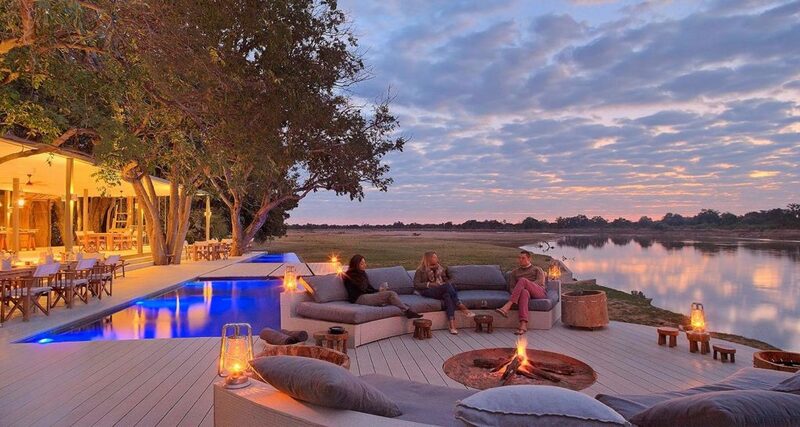 Today, many tented camps mirror the grandeur and opulence of days gone by, while others have completely reinvigorated the safari lodge, offering a brand new take on African aesthetics, authenticity, and luxury. You can also see, do and even taste much more – think top-of-the-range off-road vehicles, hot-air ballooning, glamping (glamorous camping), fly-in safaris and contemporary gourmet dining. The entire experience is enriched by cultural, historical and environmental orientation as well as knowing that as a guest you are integral to a sustainable and holistic conservation model. So – adventure, wildlife, cultural enrichment and world-class hospitality – what’s not to love about a luxurious African safari? 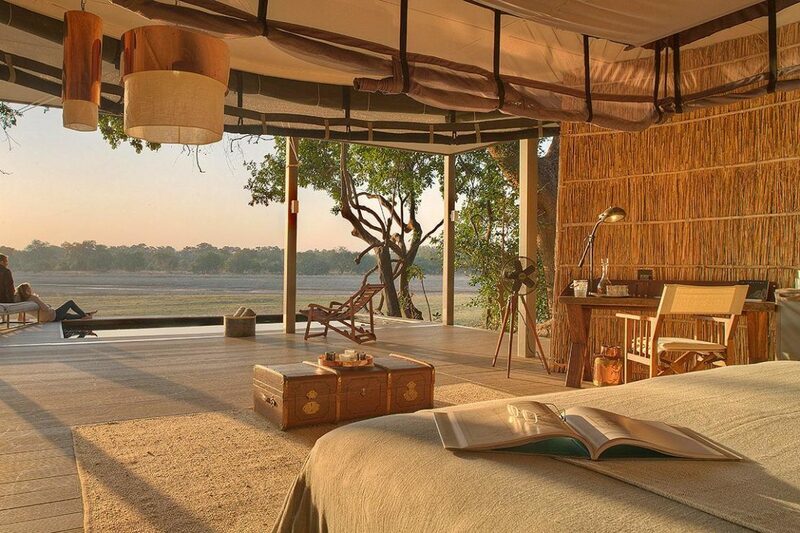 Here are our top safari lodge picks. The South Luangwa National Park in Zambia is one of Africa’s hidden secrets, boasting untouched natural beauty, great walking safaris, and crowd-free big game viewing. 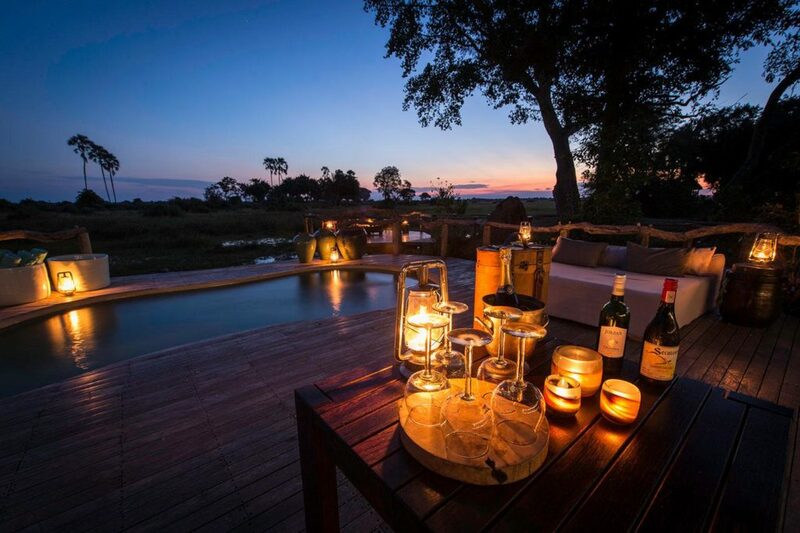 Set in this unexplored reserve on the banks of the Luangwa River lies the sophisticated and elegant Chinzombo, with just six gorgeous villas, tucked separately into the forest canopy. Londolozi Private Granite Suites deliver complete luxury and exclusivity in the Sabi Sands, one of Kruger’s finest private concessions. 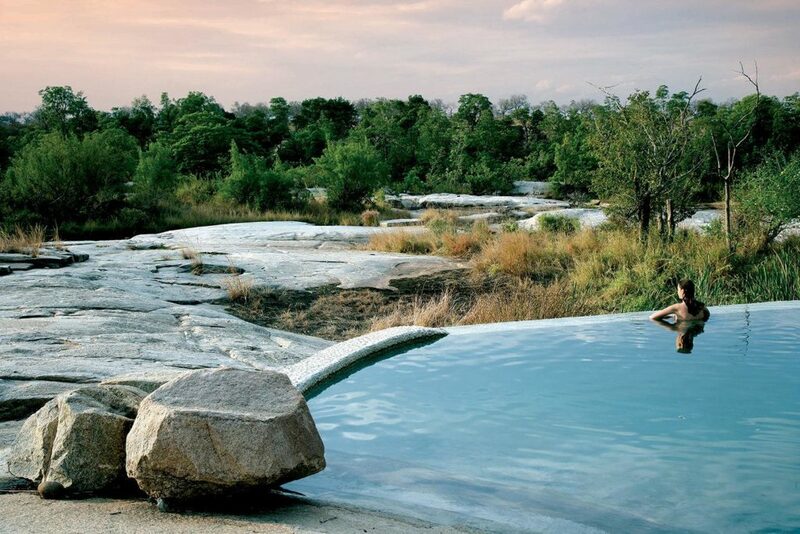 Just three separately suites overlook the granite rocks of Sabi River. These beautiful views are reflected in a contemporary assemblage of stone walls, polished concrete and a bold color scheme of charcoal, silver, and elephant-grey. 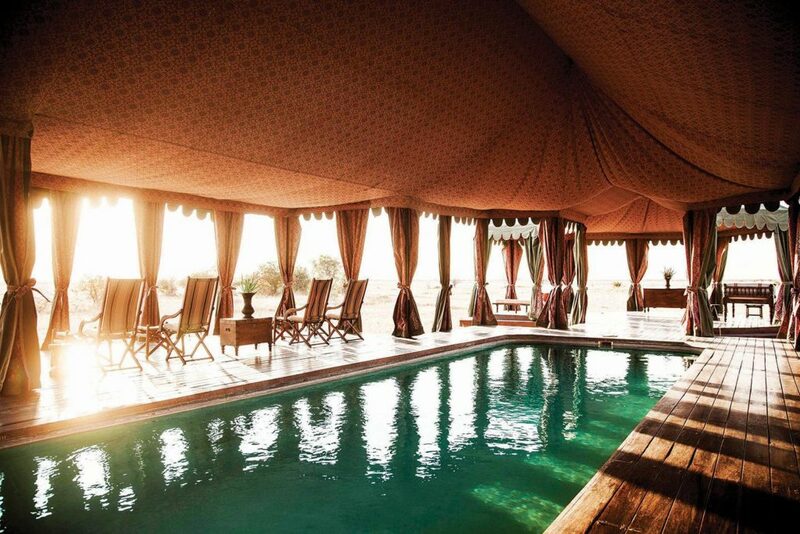 This intimate camp in the far-flung but breath-taking Namib Desert offers a complete escape from the ordinary world to a place of quietness, space, and luxury. 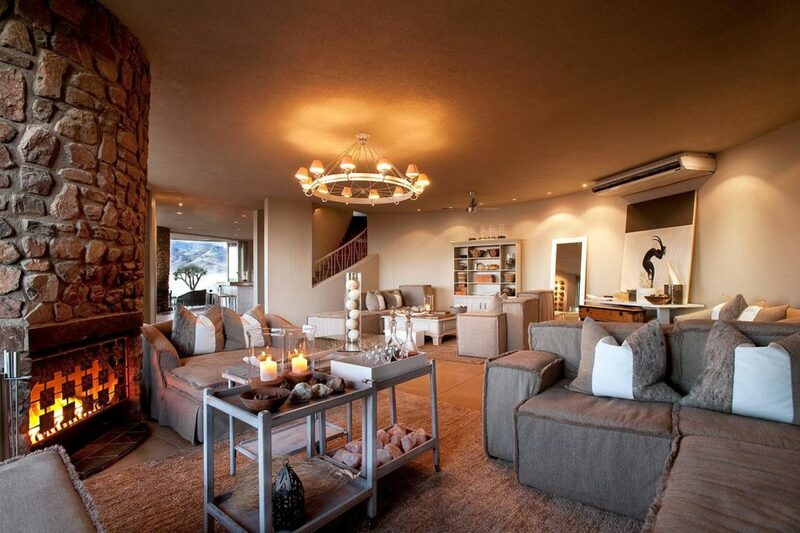 At Sossusvlei Desert Lodge you will be totally pampered and romanced with activities like hot-air ballooning, picnics and stargaze at their sophisticated observatory. What’s your favorite place on the list? Comment below!